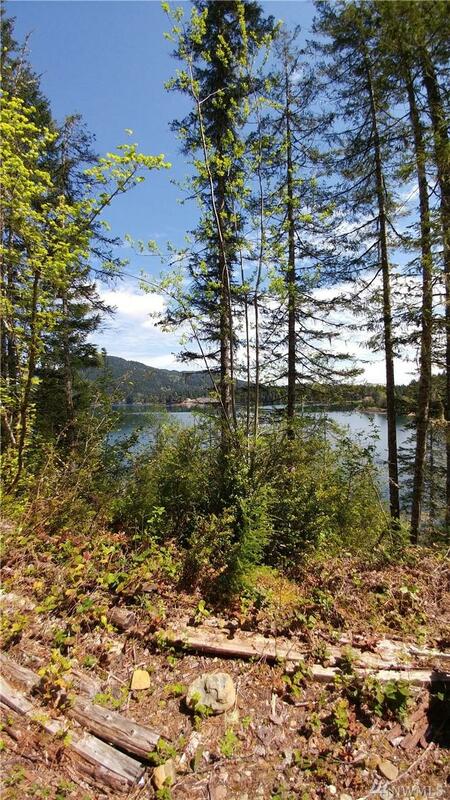 Nice waterfront lot on the westside of Lake Cushman. 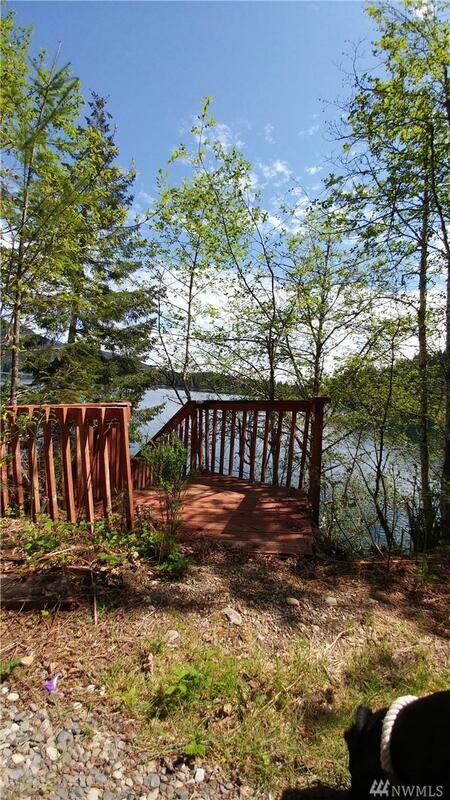 There is a level area to park your RV.Nice Views of the lake from your lot. 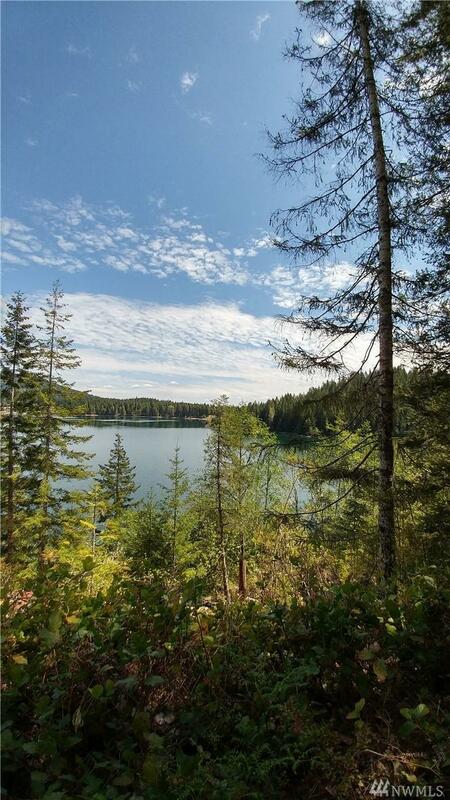 This is a nice private area of Lake Cushman. 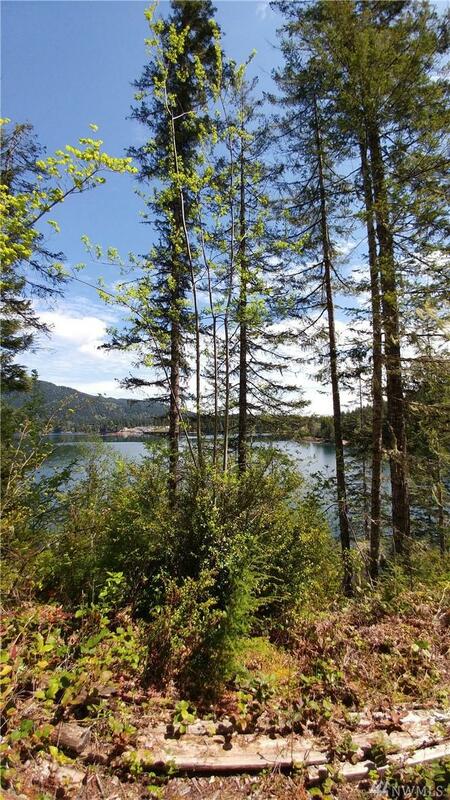 Come and enjoy all of Lake Cushman amenities.